You may not notice it when you're intoxicated and banging your head to the music, but when you're at a club or concert, your ears are getting seriously damaged. 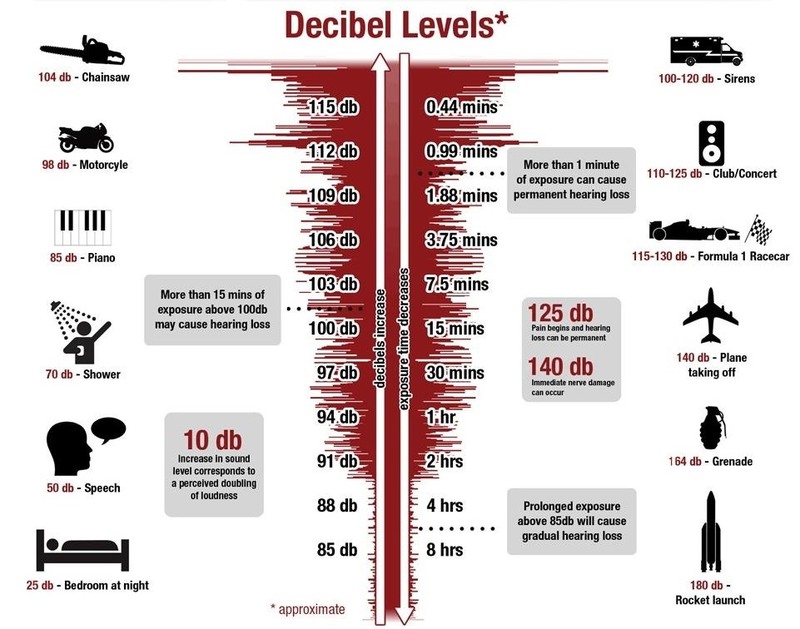 The noise level is usually above most people's pain threshold for sound, which begins around 120 to 140 decibels. At that level, it only takes a few minutes to damage your hearing. For me, there's something even worse than long-term hearing loss in a loud environment—not being able to hear or talk to your friends. 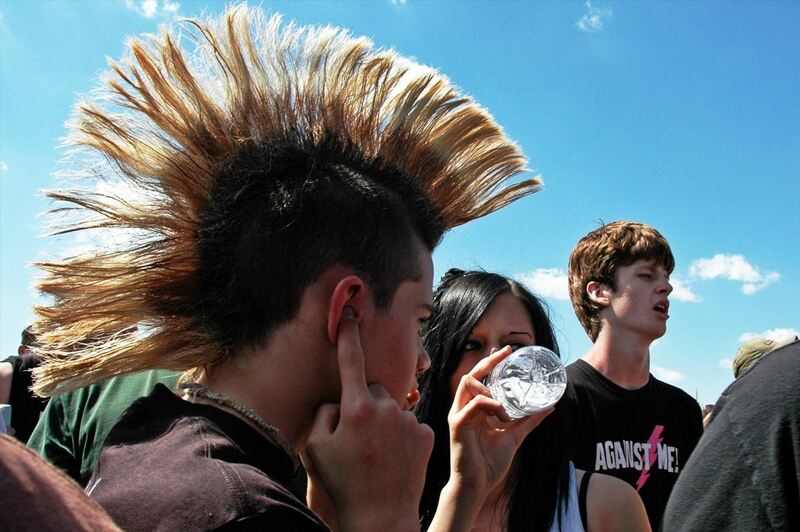 It's almost impossible to talk to anyone when the background is 120 decibels or above. Maybe a concert isn't the best place to try and have a conversation, but it's pretty annoying to not even be able to exchange a few words. In a club, you're almost always going to be chatting with your friends. 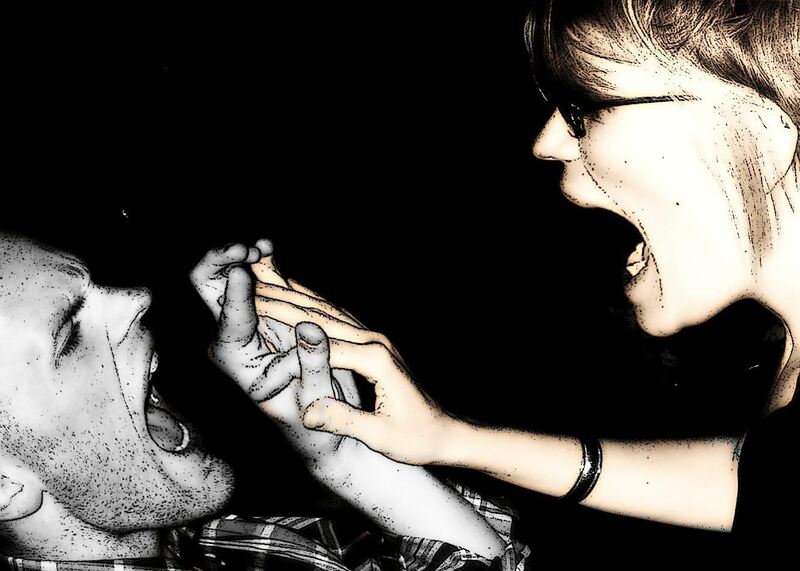 However, there are some simple tricks to communicating better in loud environments. You might even save your hearing in the long run. I used to laugh at people who wear earplugs to concerts, but after seeing Kanye West least year, I totally get it. I couldn't hear right for a week! Don't be like me—just pop in a cheap pair of earplugs before the show and you'll be glad you did. You'll still be able to hear the music perfectly fine, and when your friends try to speak with you, you can hear them surprisingly better as well since some of the background noise is filtered out. 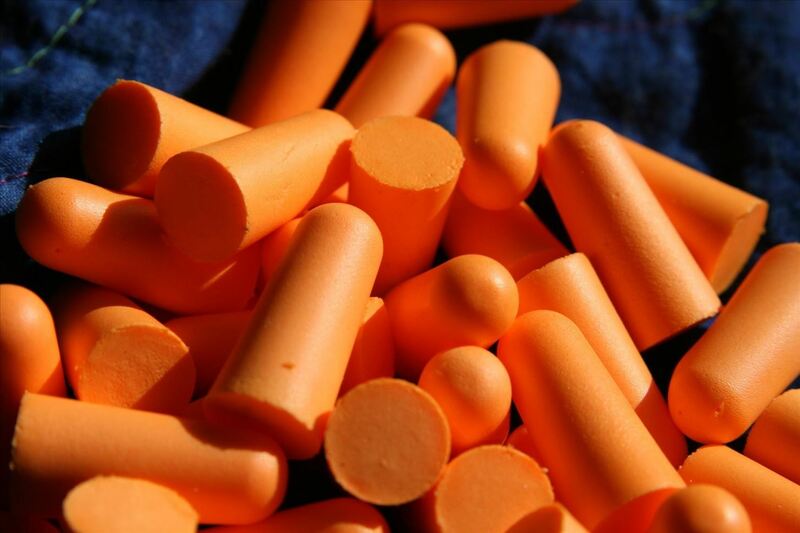 It may sound a little gross, but if you don't have any earplugs, your fingers will do just as well. Plugging your ears while someone is talking to you increases the clarity of sound immensely (and obviously works better when you both do it). What's worse than a ton of loud noises? More loud noises. While it may be intuitive to speak louder when someone can't hear you, if you're in a loud atmosphere like a show or club, you'll be much more successful by speaking slowly in your regular voice, especially when combined with the above two techniques. This works in part because you are speaking at a much lower frequency than the music is playing at. The ear can better decipher a sounds at different frequencies than a bunch of sounds competing at the same level. Know of any hearing tricks we missed? Let us know in the comments section.